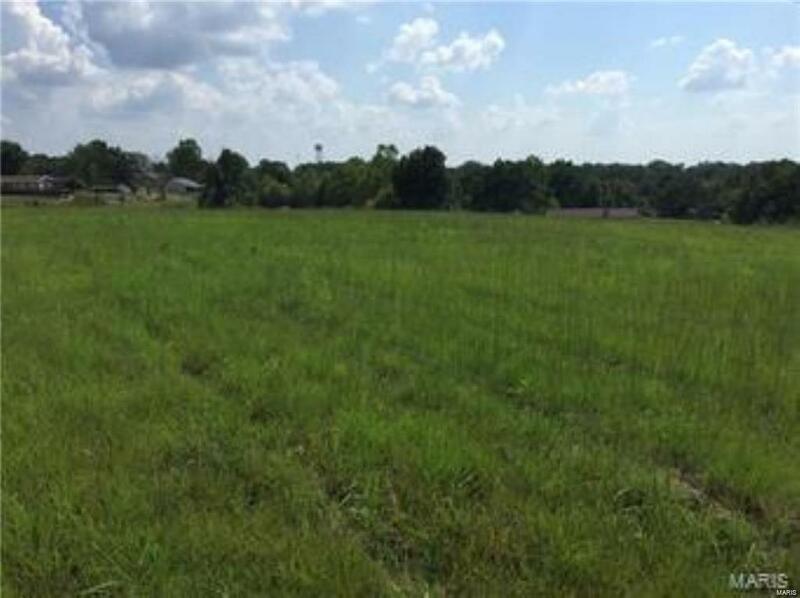 Corner City Lot in the Peaceful Whittleburg Heights! Builders or Buyers looking to build a beautiful dream home close to the city but still have the peace and quite in this neighborhood. This improved corner city lot backs to woods and no one will be able to build behind you. 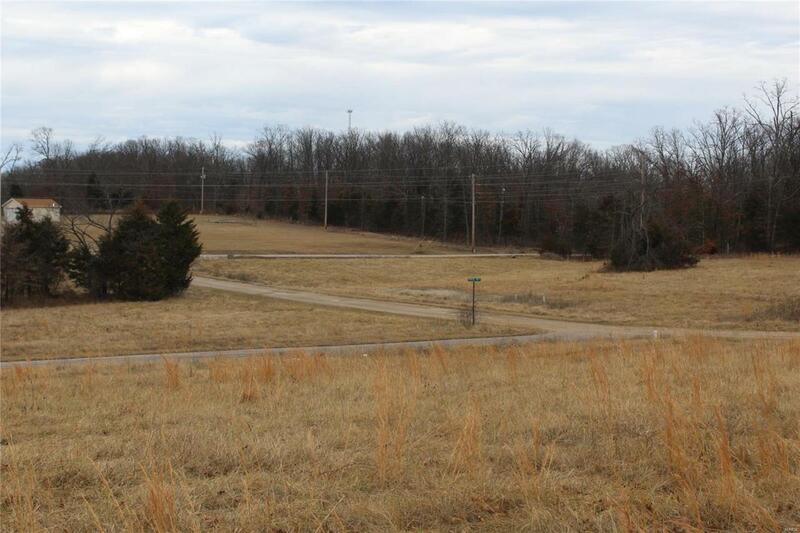 There are other lots available in this subdivision to choose from as well. Call to schedule a showing today!